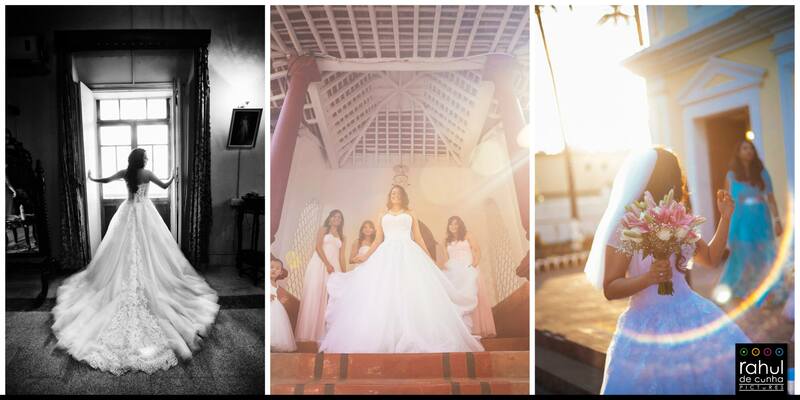 Initially known as Tree Media Extensions and later christened as Rahul De Cunha Pictures, let us introduce you to one of our favorite destination wedding photographers – Rahul De Cunha and his incredible work portfolio. 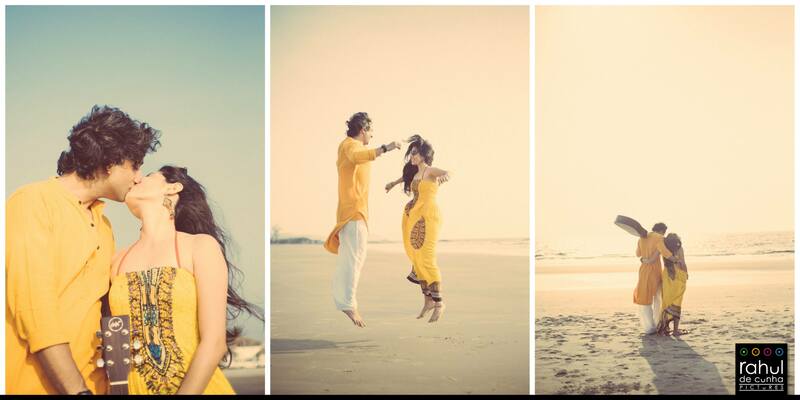 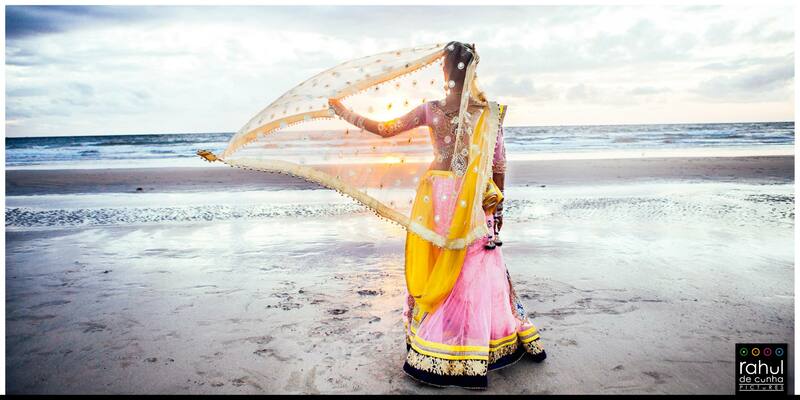 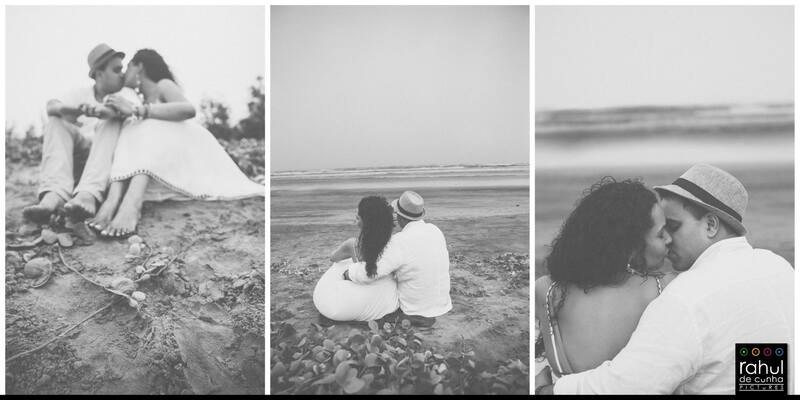 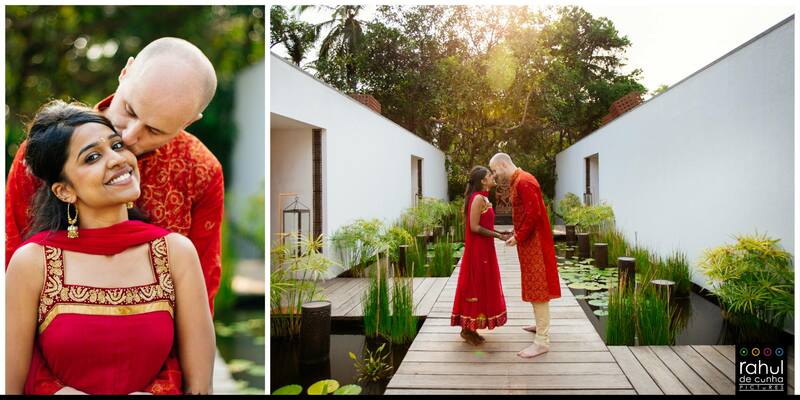 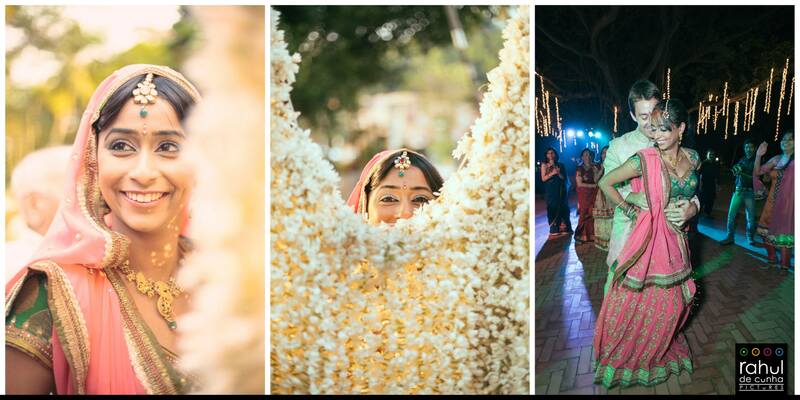 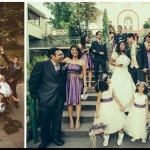 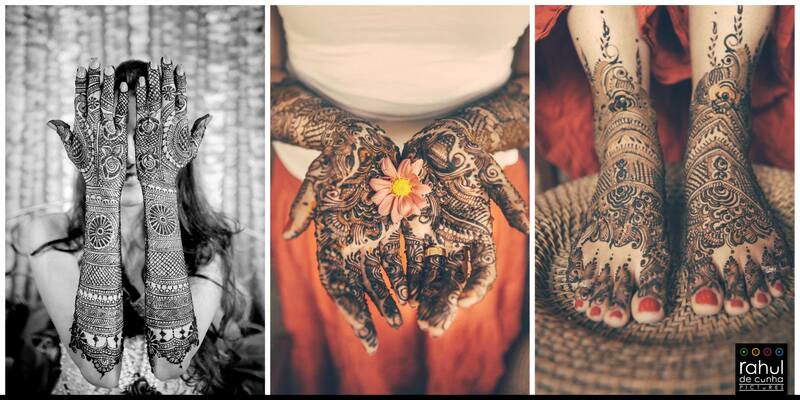 Based out of one of India’s most scenic regions, Rahul and Deepa are well known for their wedding photography in Goa. 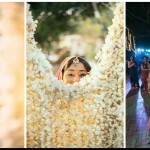 The husband and wife duo currently live in Mumbai but are popular as Goan wedding photographers as most of the weddings they have captured are from Goa and surrounding areas. 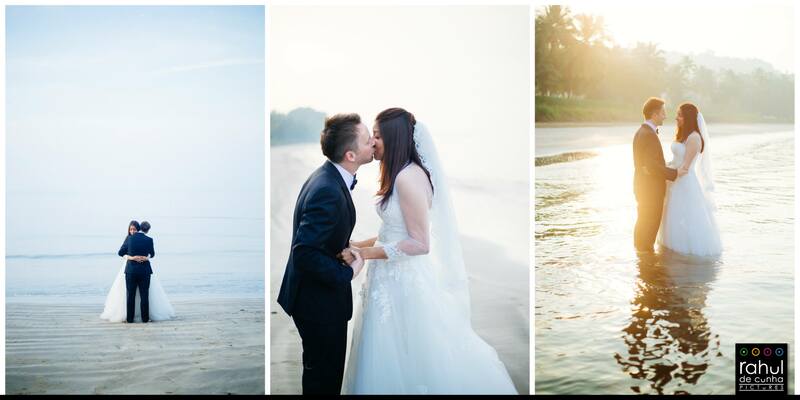 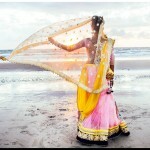 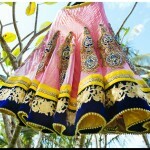 They have also shot many celebrity weddings, including that of popular online figure Miss Malini in Goa. 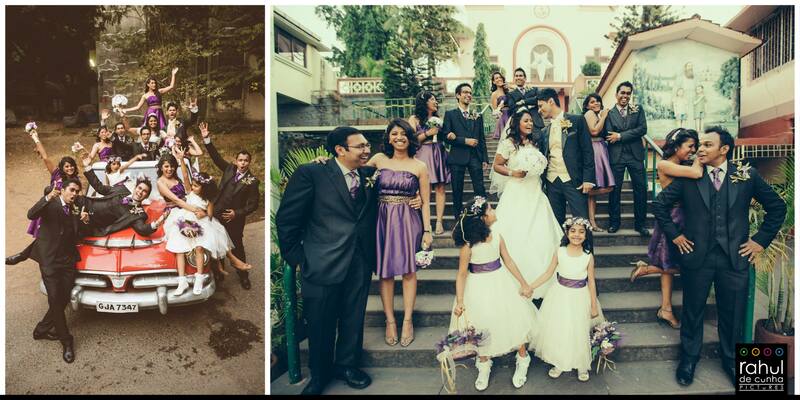 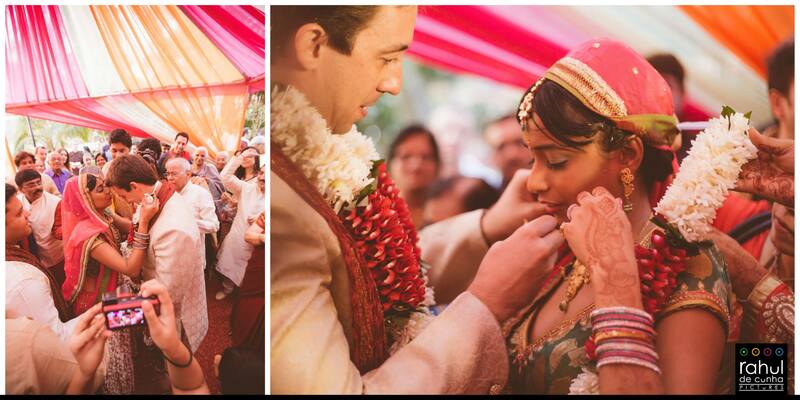 Born and brought up in Goa, both Rahul and Deepa are extremely passionate about weddings in Goa. 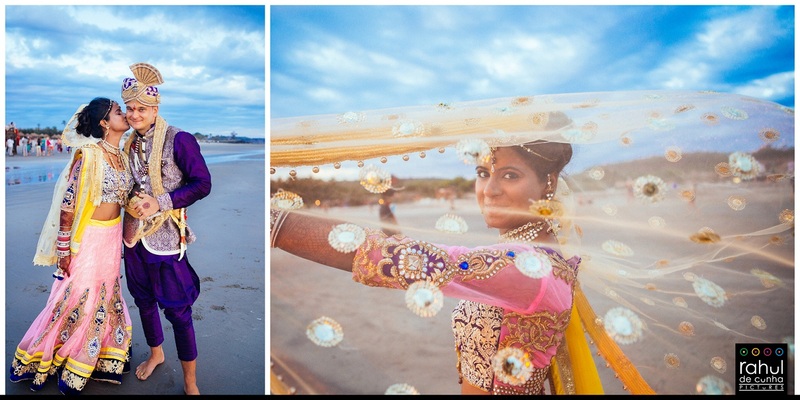 Rahul and Deepa started shooting weddings in 2009 with a love for meeting people, travelling and capturing emotions that can be cherished for years to come. 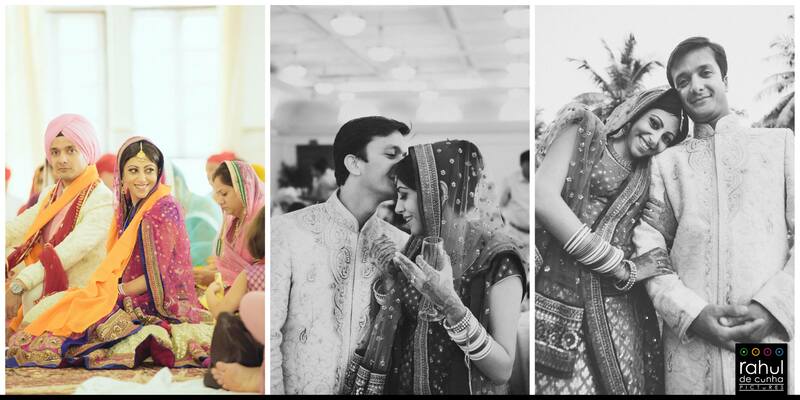 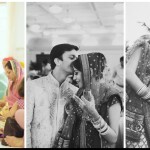 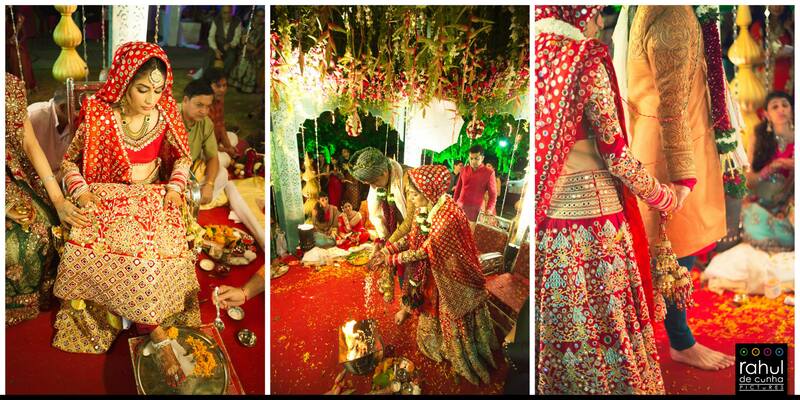 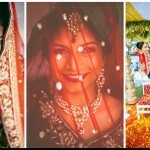 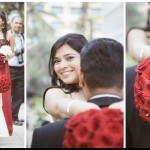 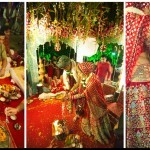 They have many years of experience and travel extensively to capture weddings in India and abroad. 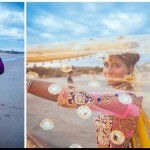 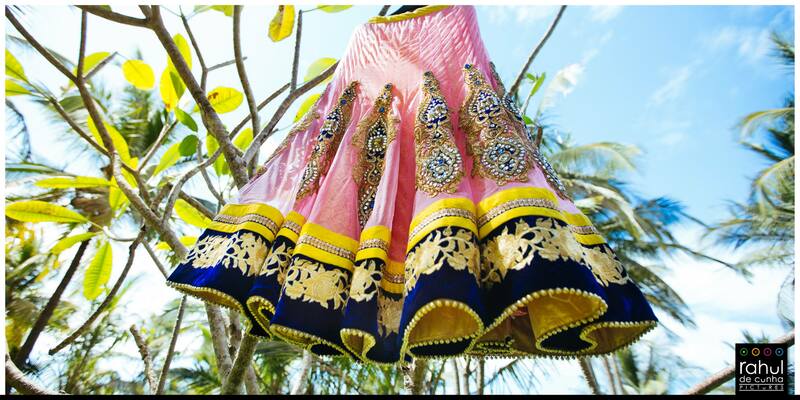 The reason we at MWP love Rahul De Cunha Pictures is because they have a unique signature style. 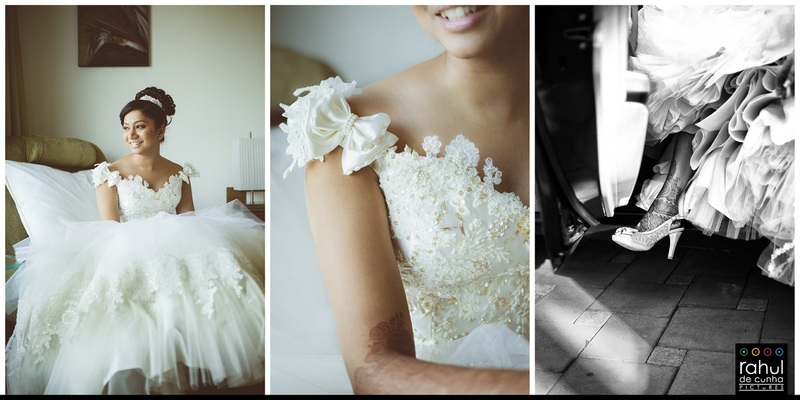 Their photographs are a mixture of dramatic light, candid imagery and an ability to naturally capture the day’s fun and loving moments. 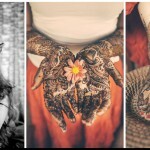 They also shoot in a documentary style so most of their images are creative and unusual. 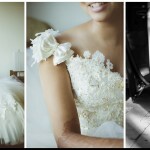 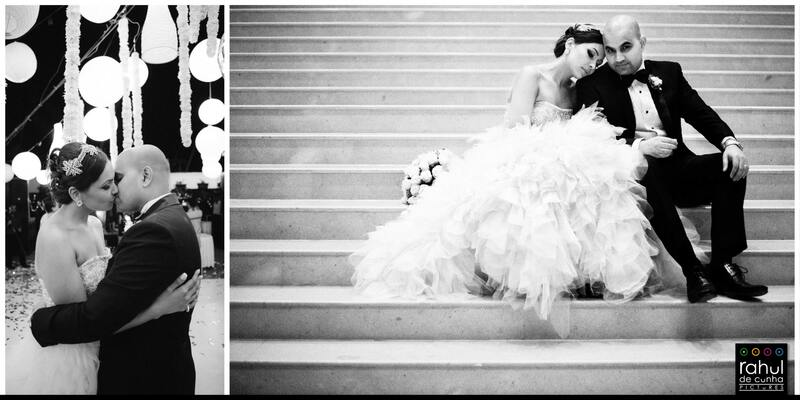 We also love the way they capture artistic portraits of the bride and groom. 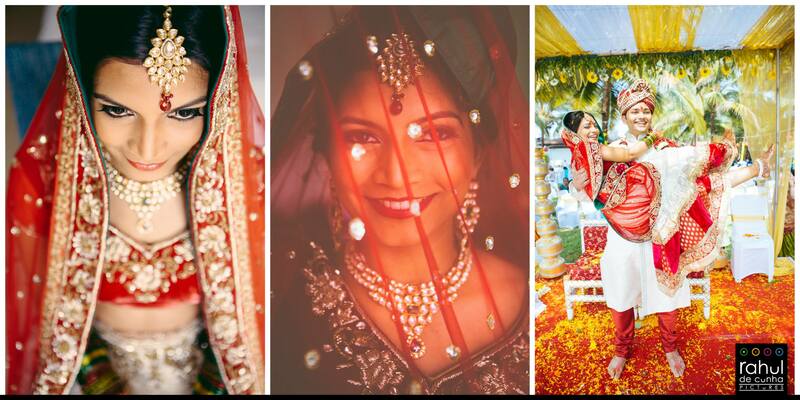 Having worked with Rahul and Deepa in the past, we consider their work among our personal favourites, and we certainly think that your wedding will look even more fabulous, if it is shot by them! 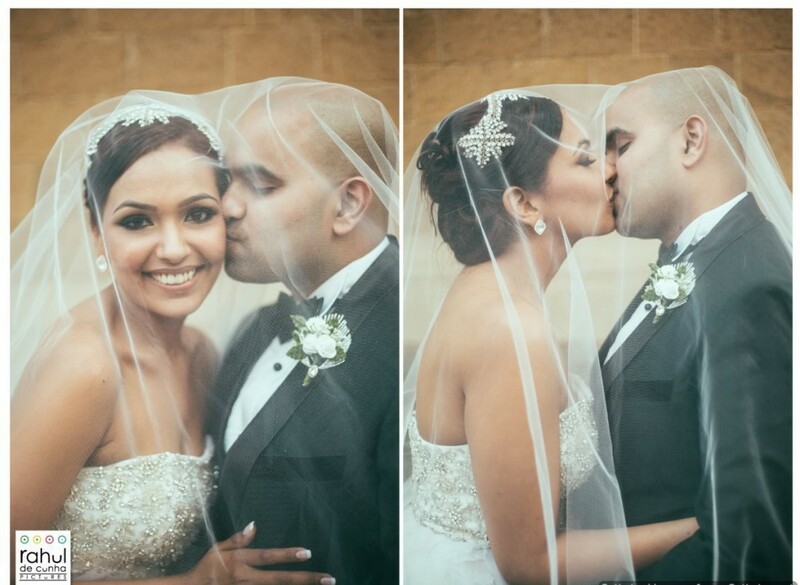 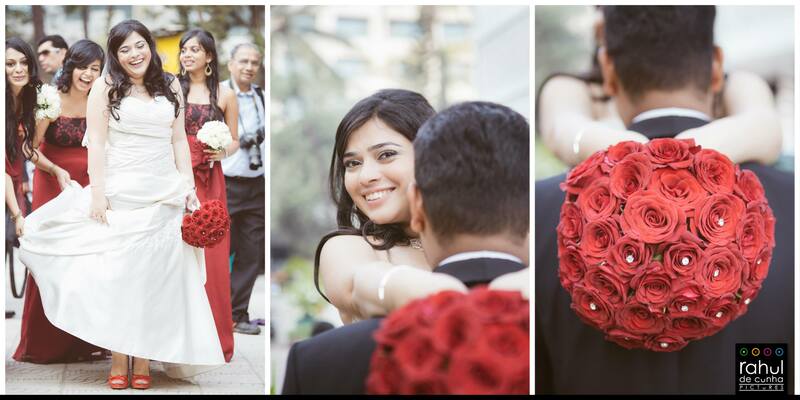 MWP highly recommends you to go ahead with Rahul De Cunha for your wedding!